A mountain pass is generally the vantage point on any mountain range that gives an opportunity for comprehensive viewing of the panorama. A sloped route with a point to ascent houses one or many passes at the highest points before beginning for descent. It is situated at a height but lower than the altitude of the towering peaks. 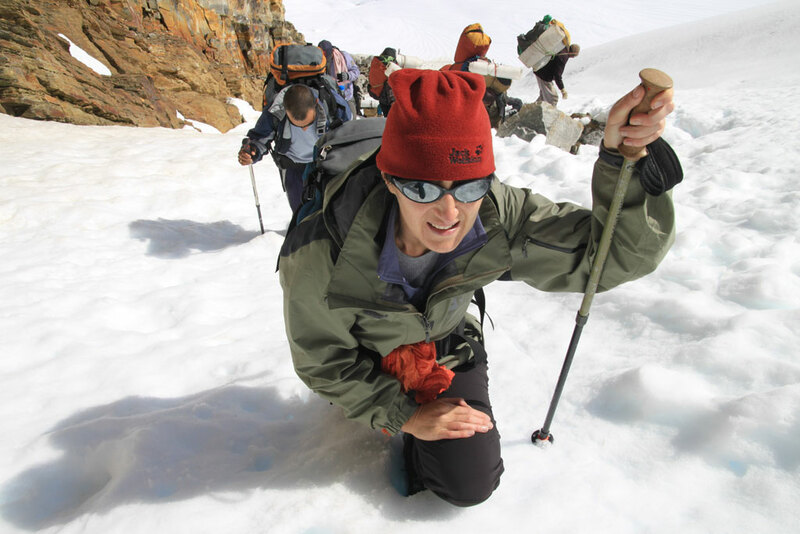 Adventure tourism caters to determined people who want to cross high passes of these very routes. Various routes, different sceneries, versatile experience and kaleidoscopic Nature will be a part of any adventure trip or activity a thrill-obsessed individual is taking on; crossing various high passes in India on adventure trekking is just one of the many. The regions of Garhwal, Kumaon, Ladakh, Sikkim and Himachal Pradesh are well known to show off some of the significant ones like NimKi La, Pensi La, Kalindikhal, Gangotri, Rohtang Barcha La, Goecha La, Shingo La and many others. They make trekking to high passes on of the best activity during adventure travel in India. Most of adventure activities and sports related with mountains and rivers are done in the Himalayan region of the country. Trekking expeditions, Jeep Safari, Motor biking or Mountain biking are among those to let the Nature lovers explore one or the other mountain pass. However, Trekkers must be prepared for High Passes Trekking in India only if they are ready to be welcomed by inhospitable weather and tough terrains. The inner line permit from forest department of the respective state is the prerequisite to get started for the activity. Other preparations on the aspect of planning, gears and accommodation are also to be taken care of in addition to maintaining the earthiness of nature by not leaving behind any kind of garbage that may have adverse impact on the environment. Find the most suitable package on high passes tour in India or get it customised for one of the most exhilarating experiences of your life!